Disneyland is a year round destination to me. I would always go! But I often hear people asking about the best time to visit when it comes to rides, heat, etc. 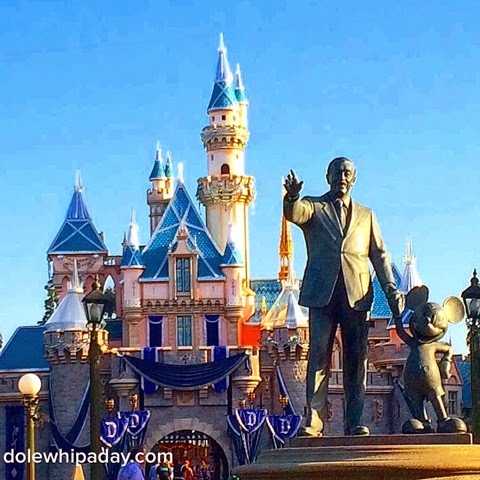 Here's my rundown of the pros and cons of the different times of year in Disneyland. This is a great time of year if you can't take heat or crowds! I went in February this year and the lines were unbelievably short. It was great!! Hotels are cheapest during these months too. HOWEVER, this is the time of year when the most rides are closed for refurbishment. If this is your one big trip and you don't know if you'll be coming back, you might want to brave the crowds and go when more attractions are available so you don't miss out on things you'll want to see. The only things to watch out for are spring break crowds and rain. Seriously, I feel like LA only gets rain in May. This is peak season! 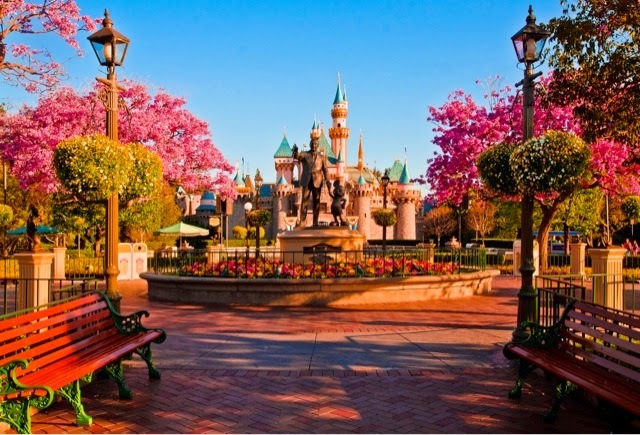 As many rides as possible are open, parades and fireworks are happening every day, the parks open early and close late, street entertainment happens most frequently. Because of all this, it's also the most crowded time of year, the hottest, and hotels are most expensive...especially around the 4thof July. But if you can handle crowds and heat, this really is the best time to go. Disneyland starts Halloween early. You can start finding decorations in mid-September and they're really fun to see! Main Street is decked out with jack-o-lanterns all over and you can find characters in costume over at the Big Thunder Ranch. 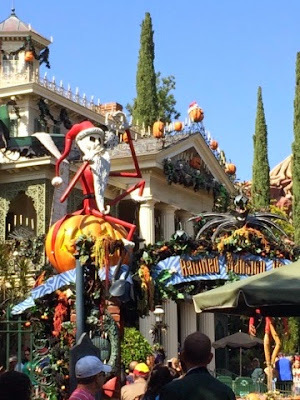 Let's not forget the best part - Haunted Mansion Holiday!!! Jack Skellington and his crew take over the Haunted Mansion and it's incredibly fun. The Mansion closes for a couple weeks in early September, but then it stays open through early January. They do Mickey's Not SO Scary Halloween Party this time of year and that's either a plus or minus, depending on if you want to go. It's a separate ticket so if money is an issue, you'll want to skip it. But, it's the one time anyone can come to the parks in costume! Woohoo! If you're going, you'll have a blast. If you're not, check the park schedule in advance because they close early on party nights and you may want to plan around that. There is a Christmas party with similar pros and cons to the Halloween one that you should look out for and decide if it's right for you. For me, mid-November is the best! The weather is nice, the crowds are low if its not Thankgiving week, and holiday decorations/attractions are ready to go. 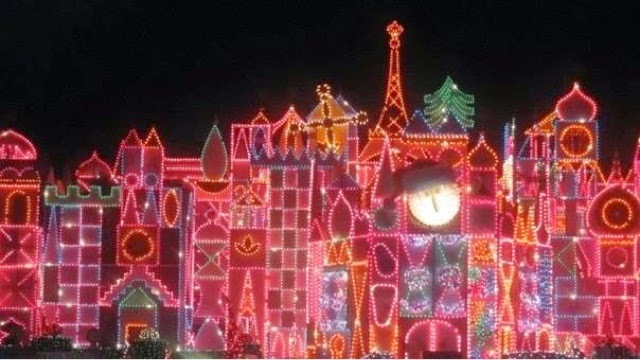 What's your favorite Disney time of year?